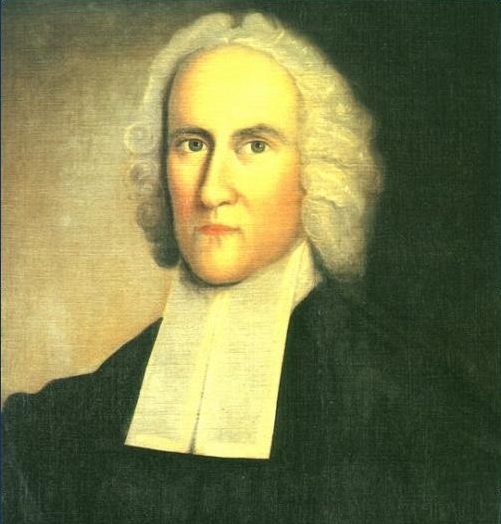 This entry was posted in Current Events, Deities, Higher Education, Popular Culture, Posts and tagged cheating, ethics, Great Awakening, Jonathan Edwards, morality, psychology, televangelists by Steve Wiggins. Bookmark the permalink. Much more interesting is the likelihood that people change adapt their concept of god to suit the society in which they find themselves. Gods don’t exist, we make them. And we make them well — to serve both our environment and our temperaments. Theses gods are either cloaked in theology, philosophy or intuitions — to give them the feel of substantiality. Suggestion: Humiliate a cheater publicly and kick them out of the program and cheaters will reduce. I have seen it work. The problem is some teachers are afraid of a pursuant fight and the students see that. Kindness is much easier than fairness at times — ironically.